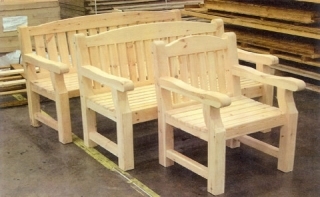 The Atholl chair and benches are supplied in flat pack format and manufactured using a quality imported kiln dried pine. 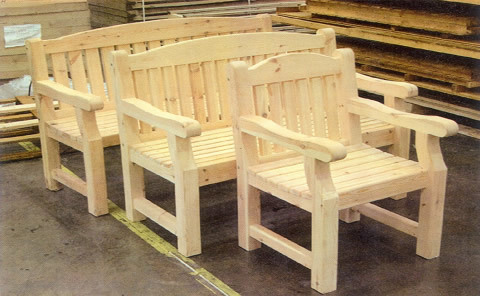 The pine chair and benches are of robust construction and are fully pressure treated to prolong life against the elements. Each item comes with easy to follow home assembly instructions.